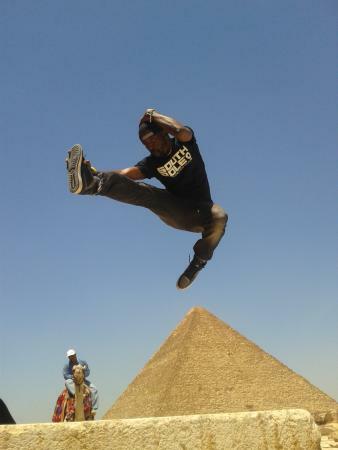 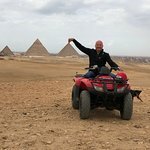 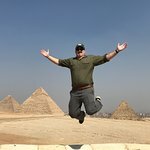 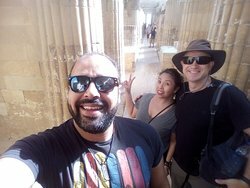 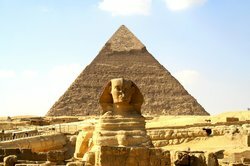 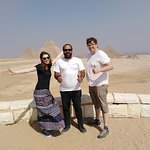 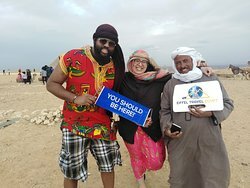 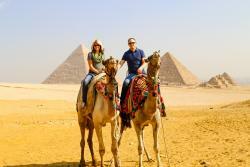 Tour around the pyramids and Cairo. 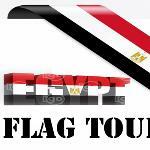 Interesting, beautiful &well organised tour! 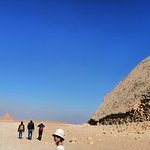 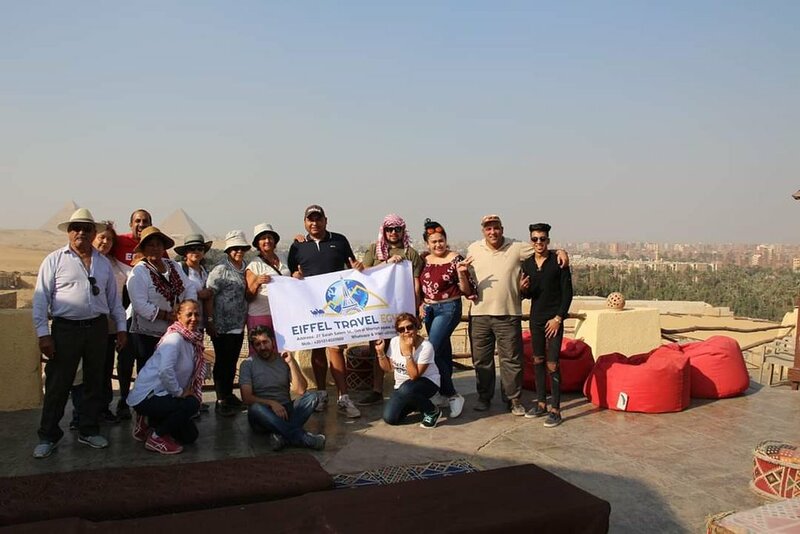 Excellent tour with Eiffel Travel Egypt! 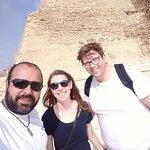 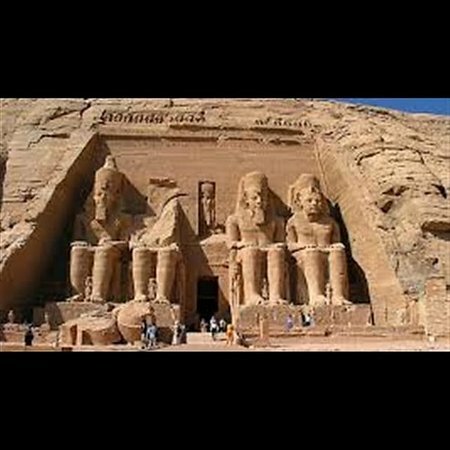 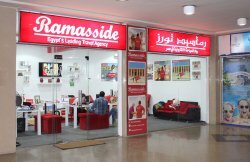 Get quick answers from Eiffel Travel Egypt staff and past visitors.